Here is a cool kit that lets you have more fun with paper airplanes. 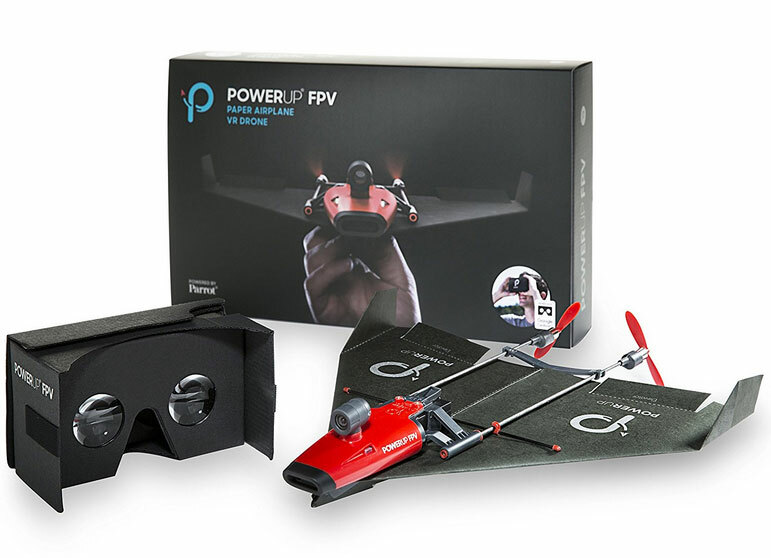 PowerUp FPV lets you see the world from a new perspective. You can control your paper drone with head movement using a Google Cardboard headset. PowerUp FPV has a crash proof carbon fiber and plastic frame. 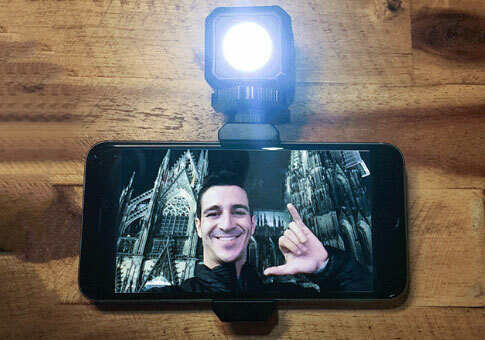 The battery lasts for 10 minutes. You can stream video from up to 300 feet away. Your paper airplane will fly as fast as 20 mph. The companion app for iOS and Android devices also has a gamepad control. To get started, make an airplane with paper, attach the module, bring a VR headset, and you are set.